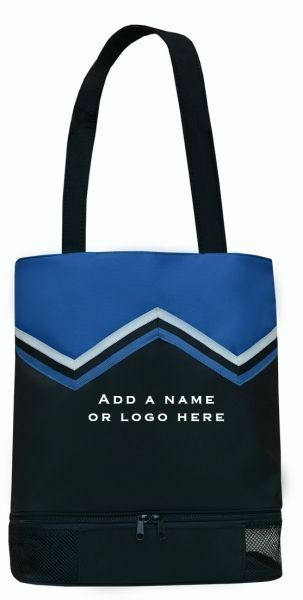 Our CHEER Bags SCORE BIG with cheerleaders, squad sponsors, cheer moms and team fans! Blank and ready for a team name or student name to be embroidered. Microfiber material wipes clean with a damp cloth. Can be personalized.